Located near Independence, AL this Autauga County 227 acre tract - 178 acres was replanted in Longleaf Pine in 2002 and 50 acres was planted in Longleaf Pine in 2019. 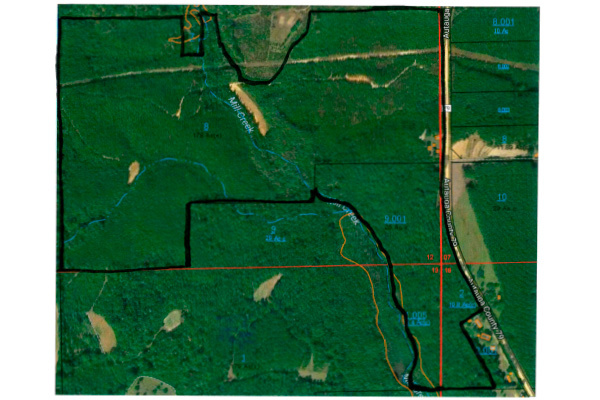 This tract is an excellent opportunity for a buyer looking for a hunting tract as well as timber investment. There is an old house on the property in addition to already established food plots. 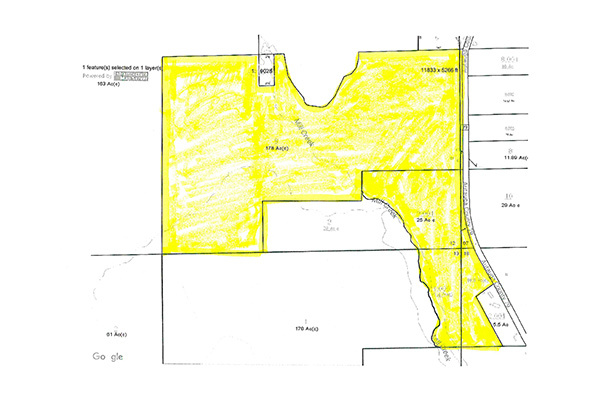 Reduced to $2650 per Acre: Clay County 132 Acres!